A private reception was held at ASCAP yesterday (2/24) to honor the late Merlin Littlefield, who died from pancreatic cancer in 2008. 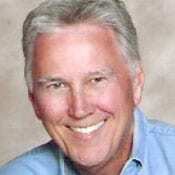 Littlefield was a veteran of the Nashville ASCAP office for 19 years and was instrumental in the signings of Reba McEntire, Lyle Lovett, George Strait and Gary Burr to the performance rights society. The event was hosted by country music legend Larry Gatlin with special guest speaker Lisa Niemi Swayze, who lost her husband, actor Patrick Swayze, to pancreatic cancer in 2009. Proceeds go to the Merlin Littlefield Pancreatic Cancer Memorial Fund benefitting the Pancreatic Cancer Action Network. Donations can be made at the organization’s website www.pancan.org. In addition to Littlefield, pancreatic cancer has claimed the lives of other members of the country music world including Charlie Louvin, who passed away just last month, Buddy Killen, Hank Cochran, Alan Webb, Edward Gaylord, Felice Bryant and Joe Carter. 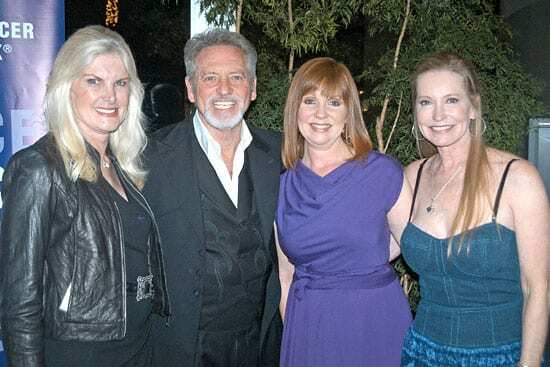 (L-R): Mica Mosbacher, Larry Gatlin, Eileen Littlefield and Lisa Niemi Swaze. (L-R): Kathie Baillie, Michael Bonagura, Kristine Arnold, Larry Gatlin, Eileen Littlefield, Dr. Donald Hudson, Janis Gill Oliver and Tony Toliver.